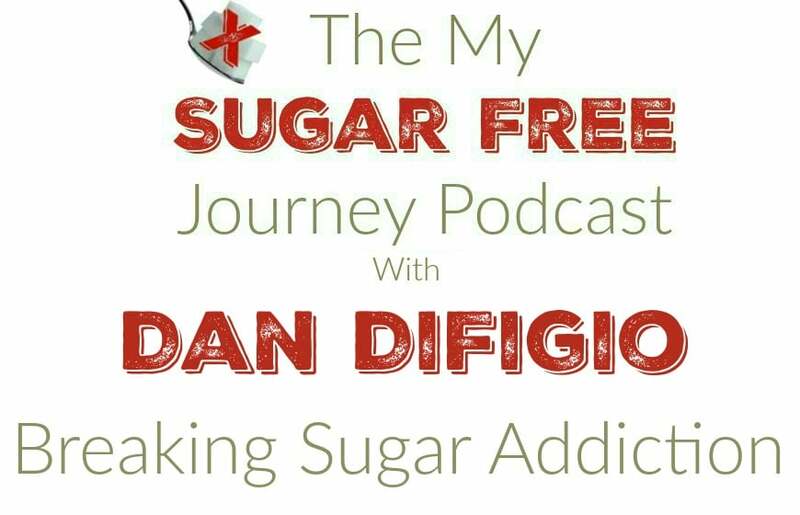 In this week’s episode of the My Sugar Free Journey Podcast we are talking to Dan DeFigio, the bestselling author of Beating Sugar Addiction For Dummies. 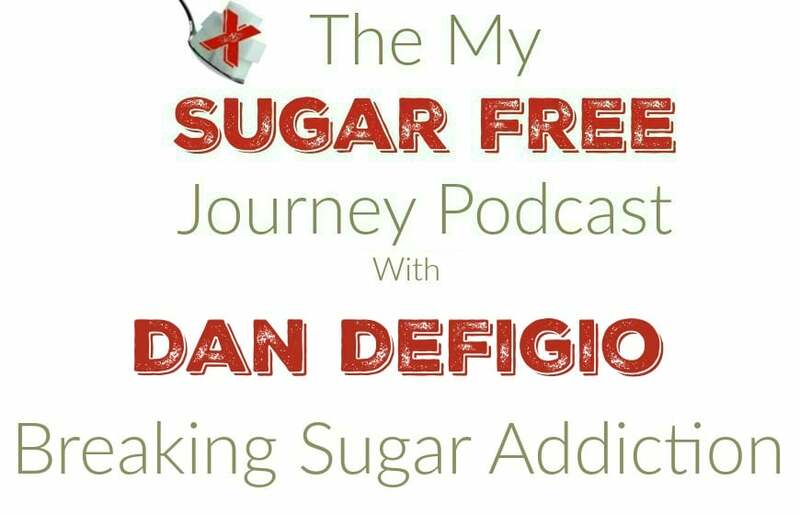 You can get more information about Dan at his website, Beating Sugar Addiction and while there be sure to get his free 3 point plan to help beat sugar addiction. What Is Sugar Free and Keto Friendly at Wing Stop? 11/9 Weightloss Wednesday: Making My Body Great Again! PREVIOUS POST Previous post: 11/9 Weightloss Wednesday: Making My Body Great Again! NEXT POST Next post: 11/16 Weightloss Wednesday: Huge Weight Loss This Week!